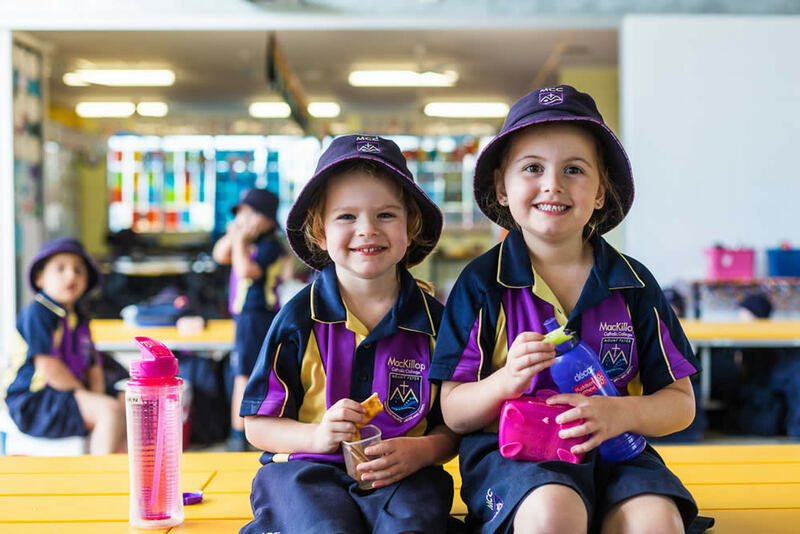 The college is entering into a partnership with Flexischools to provide a 24/7 cashless solution for the ordering and purchasing of Tuckshop lunches and School Uniform items. The system will provide benefits for both families and school administration. More details will be provided as the service is introduced. 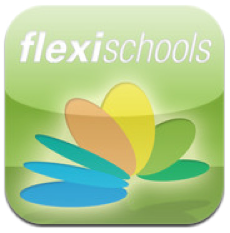 In the meantime, you might like to visit the Flexischools website.